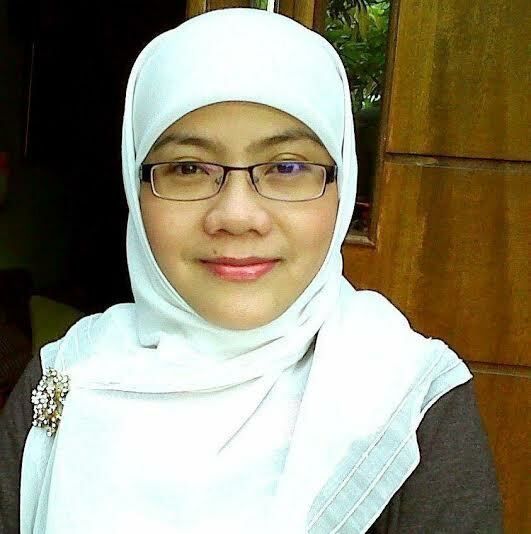 Tia Mariatul Kibtiah joined International Relations Department at BINUS University in July 2014 as a lecturer for the Middle East and Arabic Studies. Prior to working with the university, she worked as a journalist at Jawa Post group in Jakarta in 2000-2003 and a writer at PT Concept Media, an advertising company, in 2006-2007. She graduated from the Department of Islamic Education at Sunan Gunung Djati State Institute for Islamic Studies, Bandung, in 2000. She received her master’s degree from the Graduate Program of Middle East Studies at the University of Indonesia in 2012. She wrote her thesis on Saudi Arabia’s investment in Indonesia. She is currently conducting investigative research on transnational terrorism, in particular the networks of Islamic State in Southeast Asia and the Middle East, and the geopolitics of the Middle East conflict. She frequently gives in-sight and comments on the issues of terrorism, security, and conflict in Indonesia and the Middle East published at JakartaGlobe, Xinhua, and Banten TV. She has published her op-ed at the Jakarta Post and Middle East Institute, American University at Washington DC. Tia Mariatul Kibtiah (2014), “Jihadists in Syria and their implication for Southeast Asia,” The Jakarta Post, May 23. Tia Mariatul Kibtiah (2014), “Building faith-based coalition of peace,” The Jakarta Post, December 27. Tia Mariatul Kibtiah (2014), “Politik Minyak Dalam Konflik Suriah (Oil Politics in Syrian Conflict), Global Jurnal Politik Internasional, Vol. 16, No. 2, December, Department of International Relations, Faculty of Social and Political Sciences, University of Indonesia, pp. 136-152. Tia Mariatul Kibtiah (2015), “The Contemporary Islamic State of Indonesia: Threats and Challenges,” Middle East Institute, American University Washington DC, January 14. 2012 – Best Student Awards on Persian Language, University of Indonesia. 2012 – Fellowship of Persian Language at Sahid Ashrafi University Isfahan, Iran. 2015 – Fellowship of Middle East Conflict at Tel Aviv University.